Justin Bieber has put his own spin on Kendrick Lamar's "Humble," and the pop star debuted his version of the DAMN. single at 1 Oak in New York City. 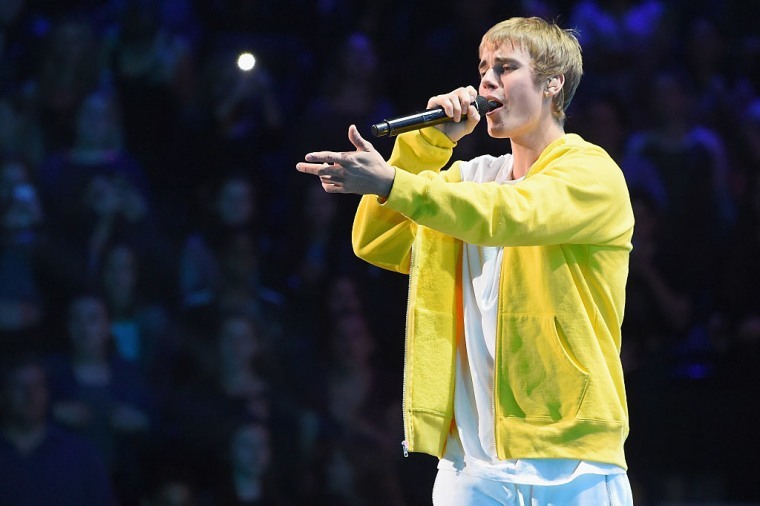 Social media videos captured snippets of the premiere, and Bieber can be heard rapping lines like, “I’m that new Jason Bourne, reborn, a revelation,” over the Mike WiLL instrumental. Listen to the snippet of Justin Bieber's "Humble" remix below.